Bryson was delighted to received this “highly commended” award in October 2018. 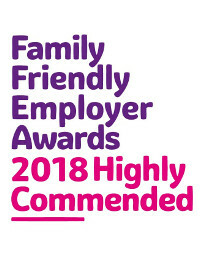 It is designed to recognise those employers who go above the legal requirements to provide family friendly policies and demonstrate commitment to helping employees achieve a work life balance. 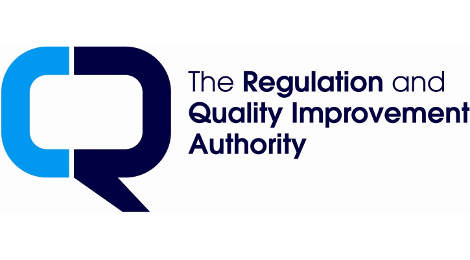 The RQIA is a body responsible for monitoring and inspecting the quality of health and social care services in Northern Ireland. The majority of services run by Bryson Care are regulated by RQIA. Bryson Charitable Group was reaccredited for Investors in People in 2018. Bryson Energy and Bryson Recycling both hold this accreditation. 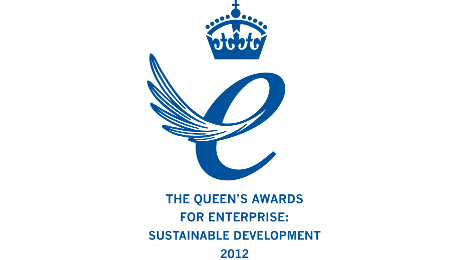 Bryson Energy and Bryson Recycling currently hold this accreditation.